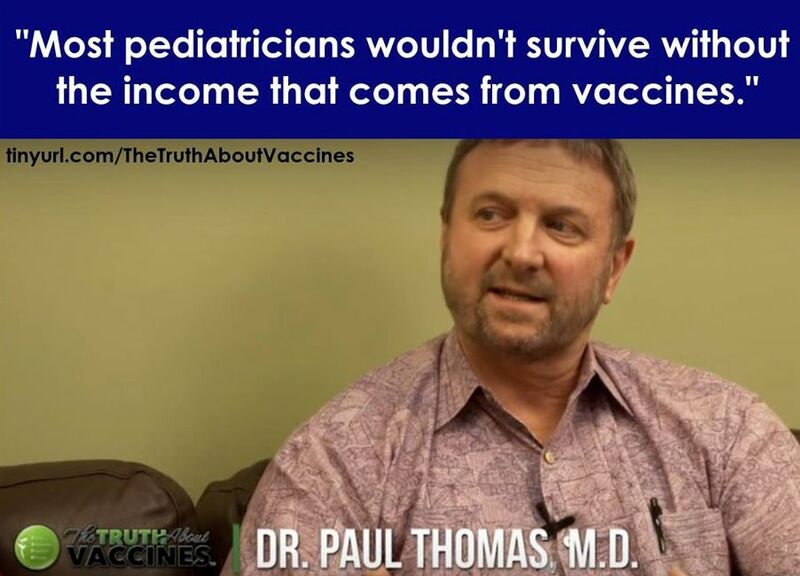 [And don't we pay Paul well to rob us!! 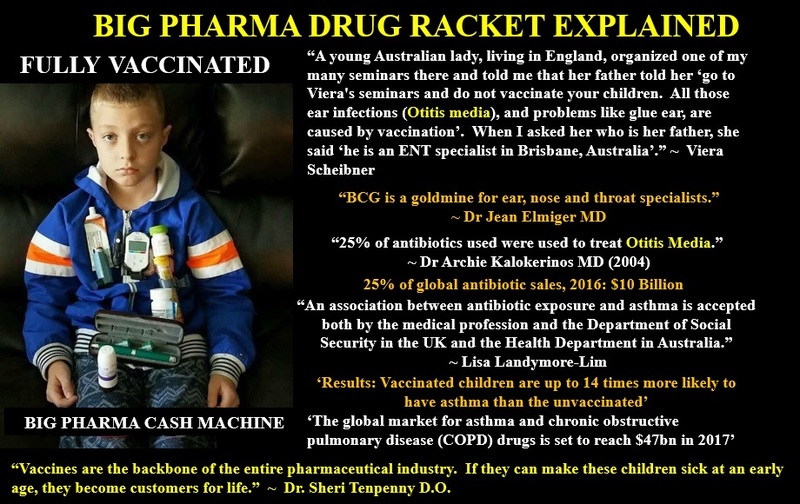 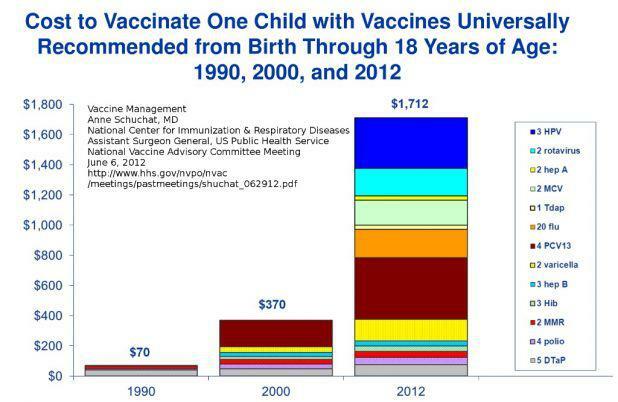 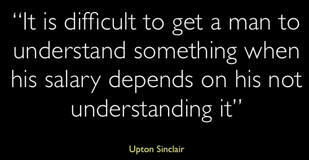 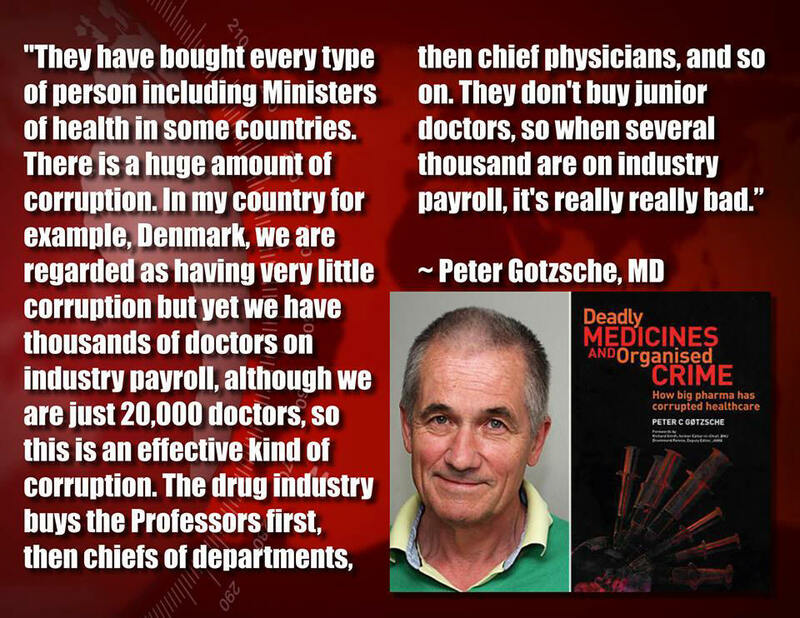 The medical industry likes to spread the idea that there is no money in vaccines! 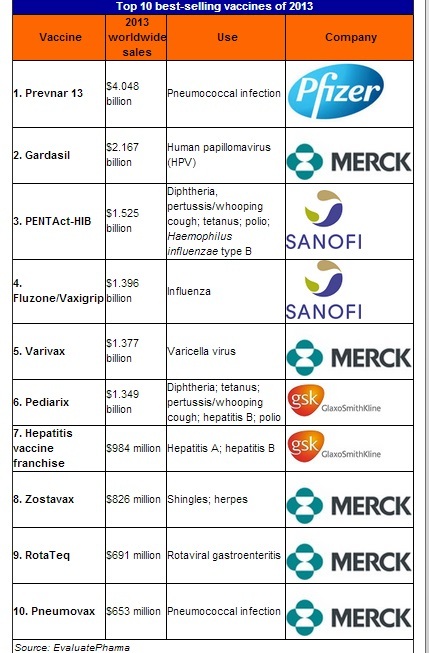 Vaccines can generates around $1 Billion in sales ($5.7 Billion Given to Vaccine Manufacturers in 2011). 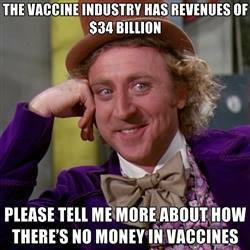 Then you have the PR value, which is priceless (see Why Vax Continues). 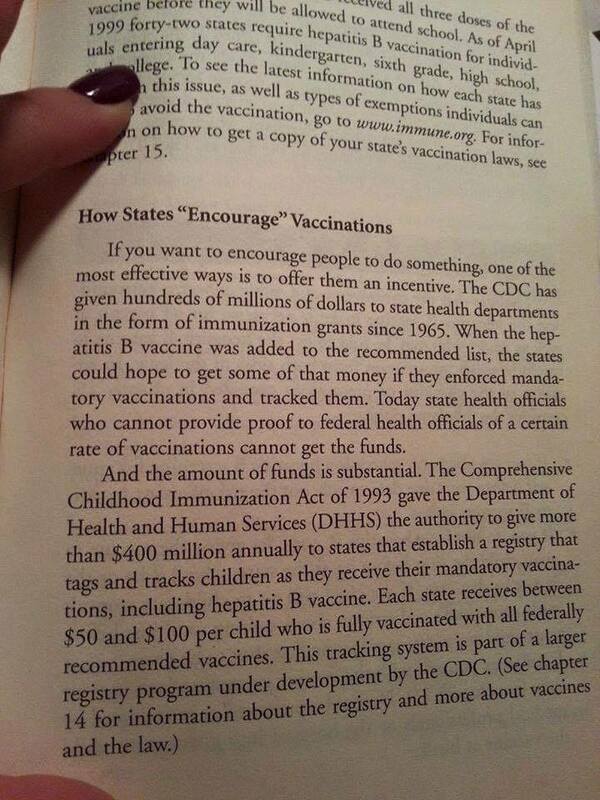 Vaccination props up the pharmaceutical hoax. 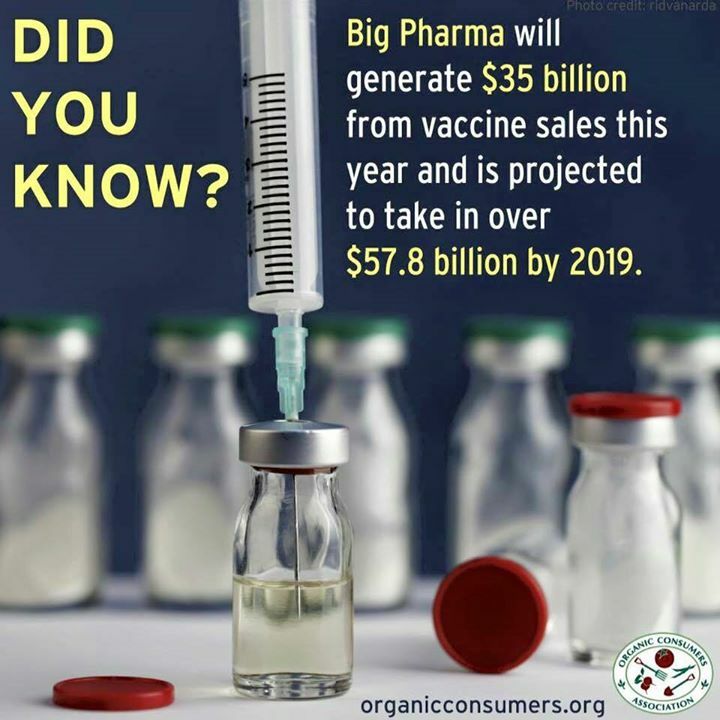 Imagine if you knew vaccination played no part in disease decline and smallpox, Diptheria, measles etc had declined purely due to the decline in poverty (proper diet, clean water, no overcrowding, decent sewage disposal etc), how that would impact on your belief about taking drugs for degenerative diseases, and how it would affect your fear of infectious diseases, their main control ploy? 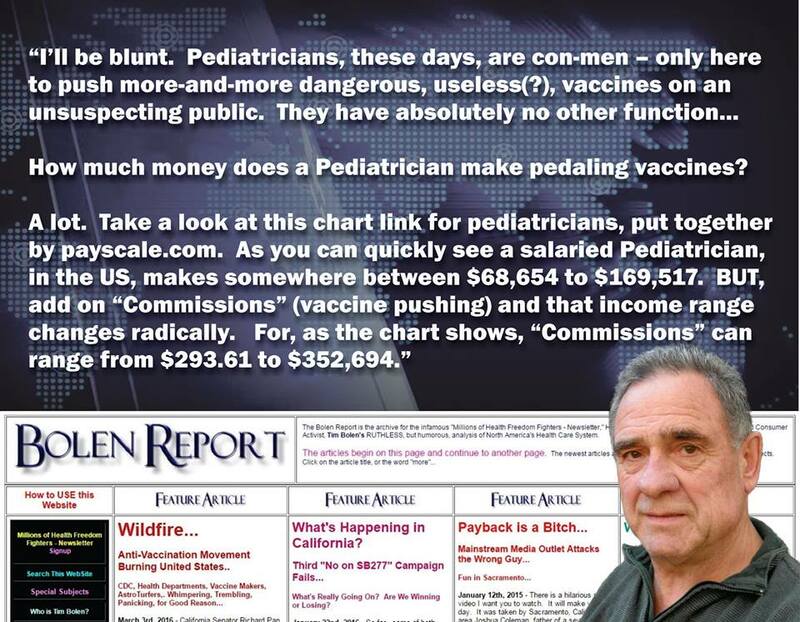 [2016 June] How Much Money Do Pediatricians Really Make From Vaccines? 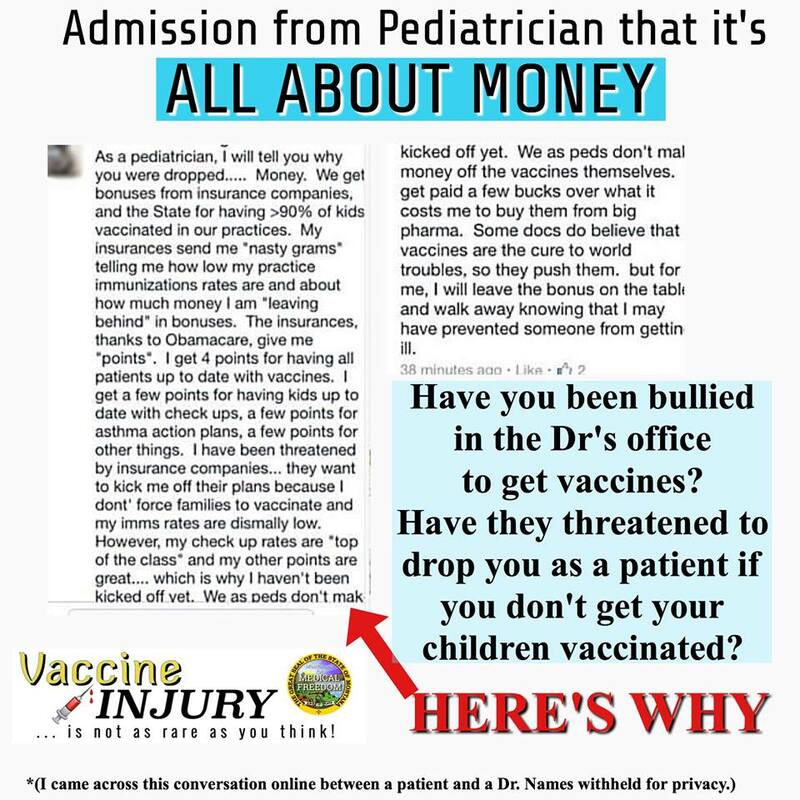 [vid] Pediatrician Dr. Bob to Minnesota State Legislators "It's absolutely true that you make a ton of money off of vaccines .... 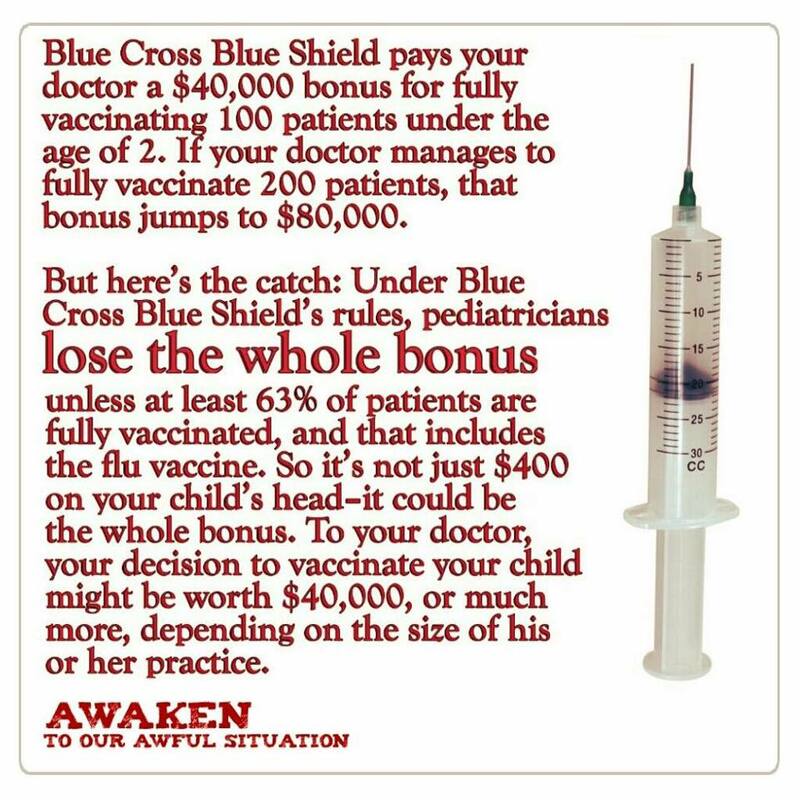 I lose $700,000 a year because I don't make every kid vaccinate." 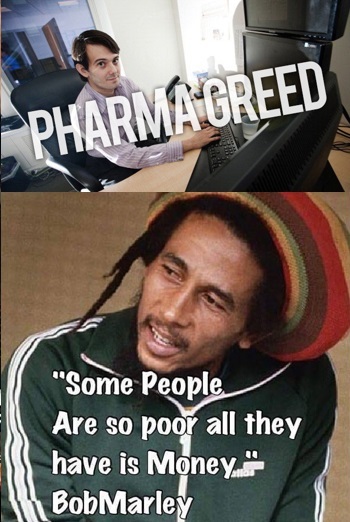 Blockbuster drugs, take the hype in small doses Alex Hittle, a top biotech analyst at A.G. Edwards in St. Louis, indulges in a little gallows humor. 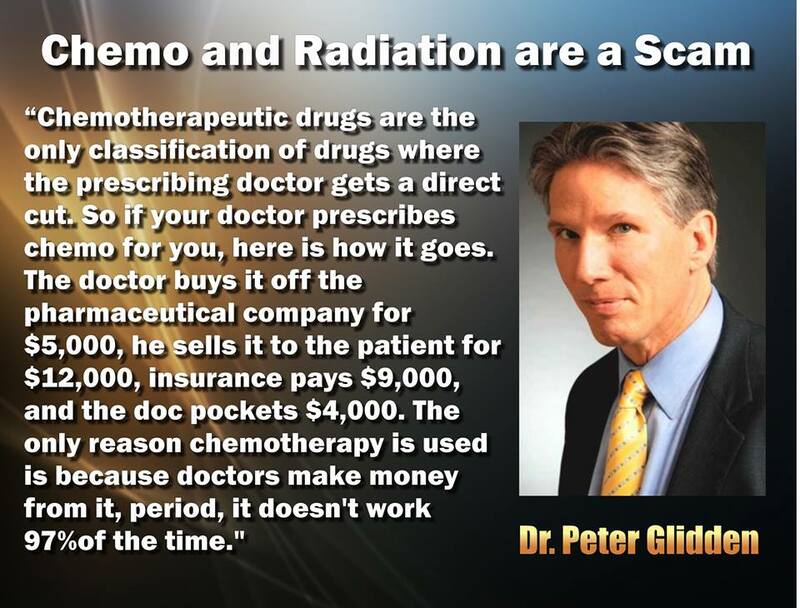 "We sometimes joke that when you're doing a clinical trial, there are two possible disasters," Hittle said. 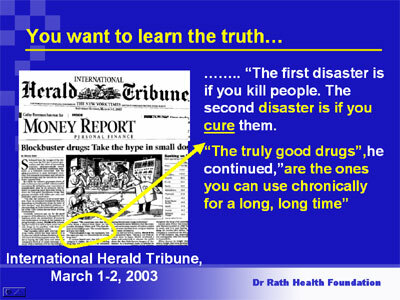 "The first disaster is if you kill people. 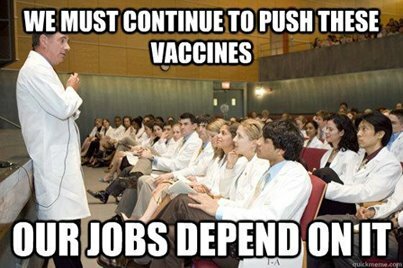 The second disaster is if you cure them. 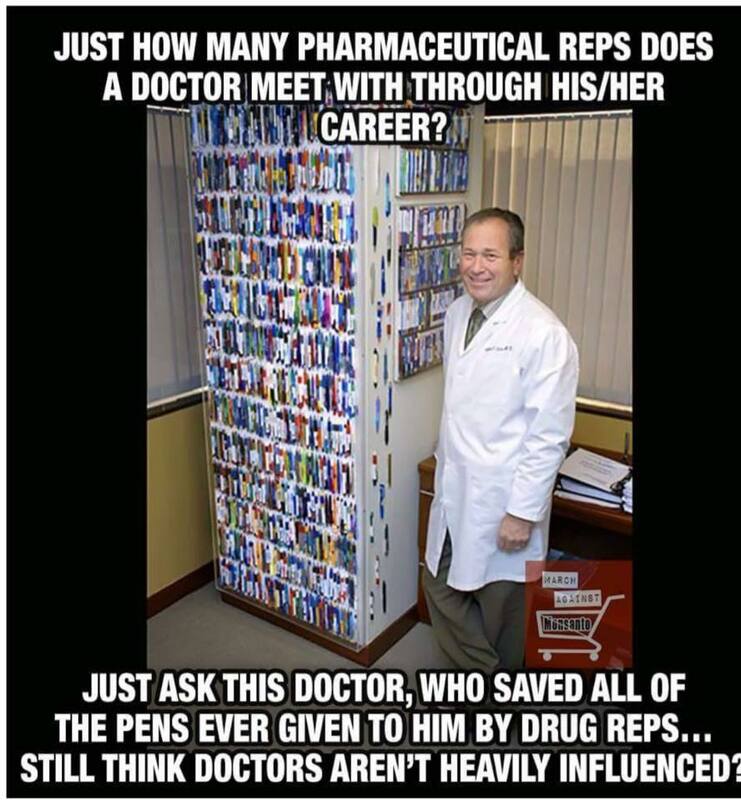 The truly good drugs," he continued, "are the ones you can use chronically for a long, long time."